D R Appliance Repairs can connect and install all household appliances purchased from us, and at a time that’s most convenient for you. From American fridge freezers to hobs and integrated washing machines, our highly qualified team can disconnect your old appliance and replace it with your brand new one! If you're looking to save money and improve the performance of your washing machine, contact D R Appliance Repairs. 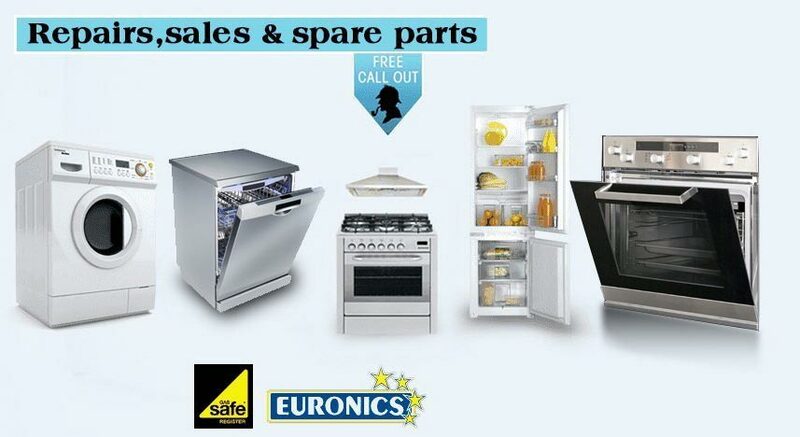 We offer hassle-free appliance installation in Loughborough and the nearby areas.